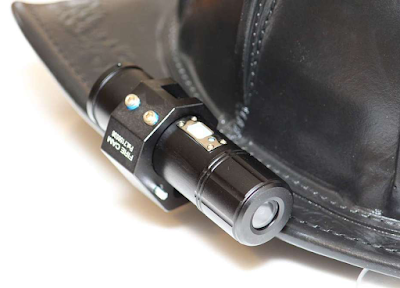 The value that helmet cameras bring to the firefighting profession cannot be overstated. Whether it be for developing fireground-based strategies and tactics or for studying fire behavior and reading smoke, the utility of this infinitely useful technology is invaluable to modern firefighters. 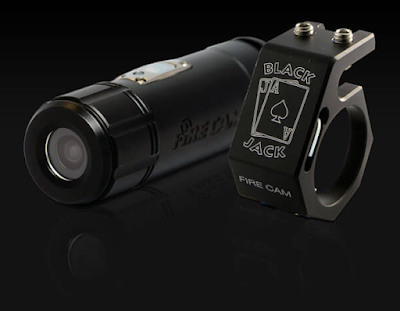 Having established their reputation for industry-leading, rugged, and lightweight, body-worn cameras a decade ago, Fire Cam has successfully integrated their customers’ feedback in order to develop products that are not only industry-compliant, but are also revolutionizing the public-service industry. 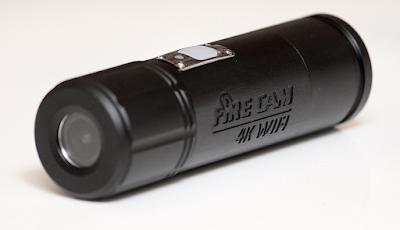 Specifically built to assist with interior-firefighting operations in mind and infused with the input of firefighters, the new Fire Cam 4K WIFI Camera is perfectly equipped to be a valuable tool for training, documenting fireground-related incidents, developing critiques, and performing fire investigations. The sturdy Fire Cam 4K WIFI Camera is constructed of heat-resistant, anodized aluminum and is equipped with a heat-resistant glass lens. While it is fully capable of withstanding temperatures reaching 900 degrees Fahrenheit for brief periods of time, it is not recommended for training in burn buildings or flashover buildings where intense temperatures are maintained for extended periods of time. The high-definition Fire Cam 4K WIFI Camera is loaded with industry-leading, state-of-the-art features: Along with a new Sony lens, it is capable of filming 1080@ 60 fps, thereby enabling firefighters to capture amazing slow-motion videos. 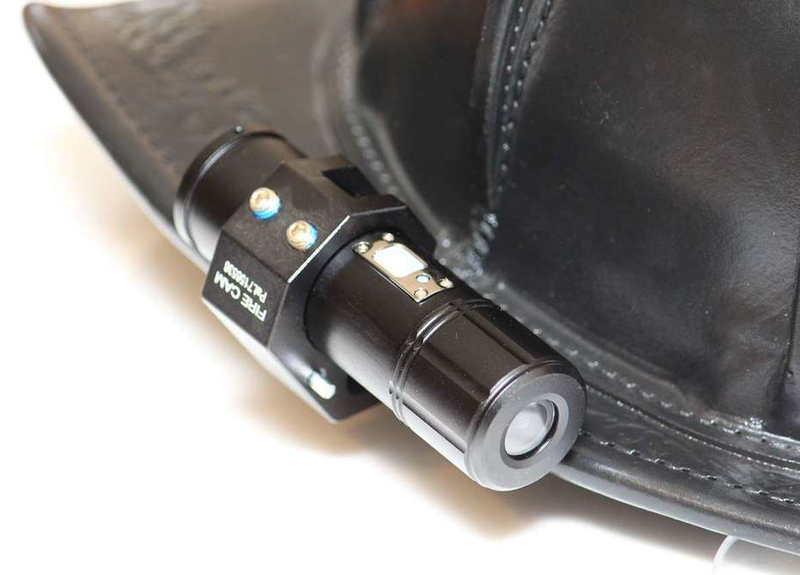 When battling dark, smoky conditions or during nighttime operations, the camera’s innovative, low-light sensor imbues visually obscured videos with illuminating clarity. Don’t be without this versatile, must-have tool for your interior-firefighting needs. For more information and to get yours, be sure to visit TheFireStore.com.